Happy AUGUST! It is my birthday month, and I couldn't be more excited!!!! 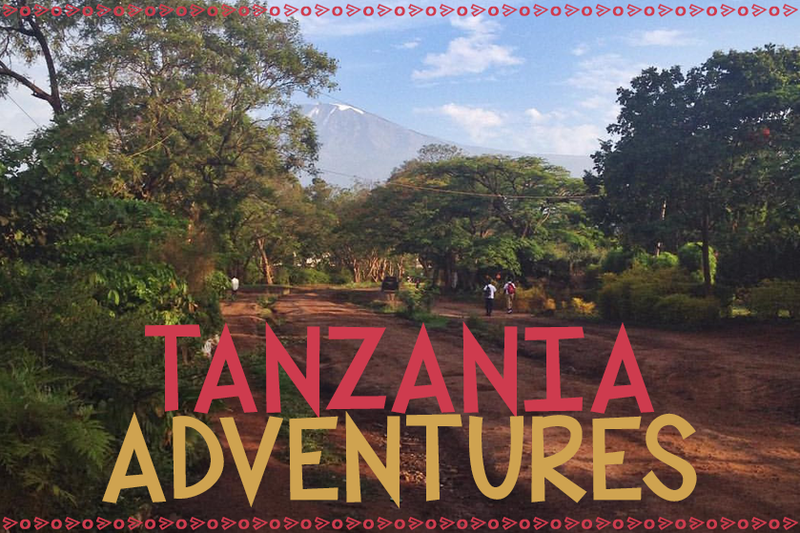 I also leave to go back to Tanzania in 5 days. On top of ALL that, I am currently en route to a TROPICAL destination for a little Girls Trip with my mom for a couple days! Can you feel the excitement?!? I loved sharing my Pinterest picks so much last month, that I thought I would do it again for August! 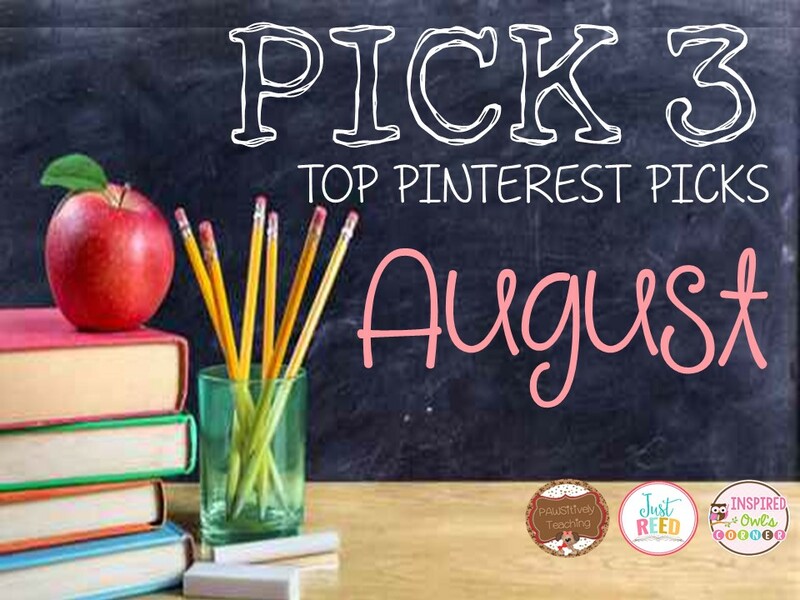 Make sure you read all the way down, and check out all the awesome pins that are being highlighted in this linky!! 1. First of all, I LOVE Brooke Brown!! I first discovered her when Periscope blew up in the summer of 2015. I looked forward to each of her scopes- she's so creative, insightful, and an amazing teacher!! So, of course, I had to check out her blog. She has SO much amazing info for teachers; I love reading her posts! 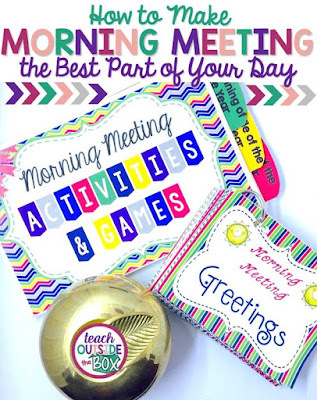 Anyways, in regards to the pin, I dabbled in Morning Meeting this past year with my kinders, but really didn't do a full-fledged Responsive Classroom Morning Meeting. 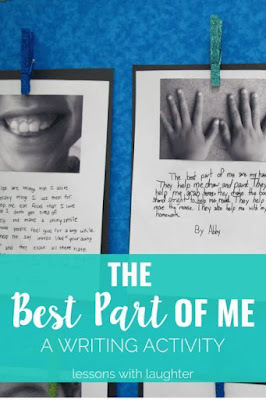 Her blog post on this is so informative, and I'm definitely going to use it to help plan out my morning meetings this year with my kinders! 2. I teach ESL to all grade levels at my school, in addition to teaching Kindergarten. I seriously LOVE this writing activity- and can't wait to use it with my older ESL students. I think it's a really neat way to help build their confidence, appreciate each classmate's uniqueness, and foster community! I want to do this within the first few weeks of school, to assess their writing abilities and levels. And then, I want them to do it again at the end of the school year, to see how much they've grown! 3. Anchor Charts- one of the most necessary parts of any classroom! At the end of the day, you could lose the cute decor, the loads of labels, and the excessive amounts of teacher supplies, and your students would still be able to learn. But, take away anchor charts?!! That would make learning nearly impossible- especially for your visual learners!! I love how anchor charts really do make a difference in a student's learning. 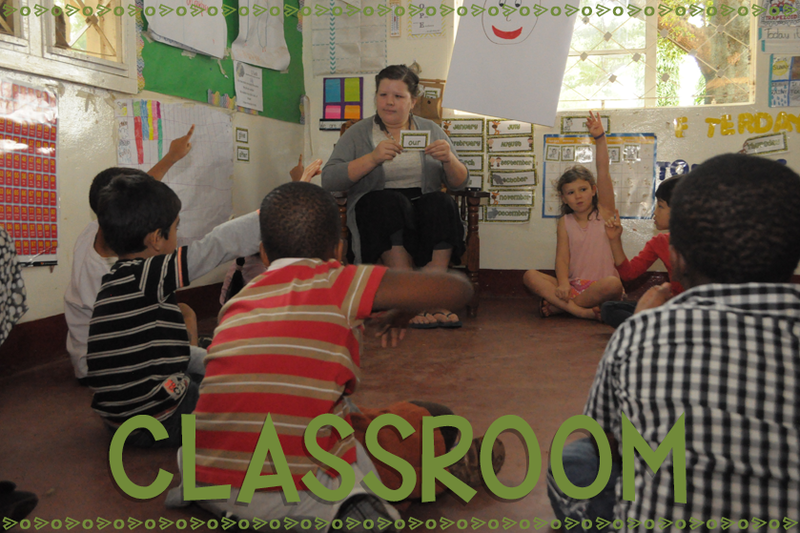 They are able to remember the lessons and refer back to different charts for different things. 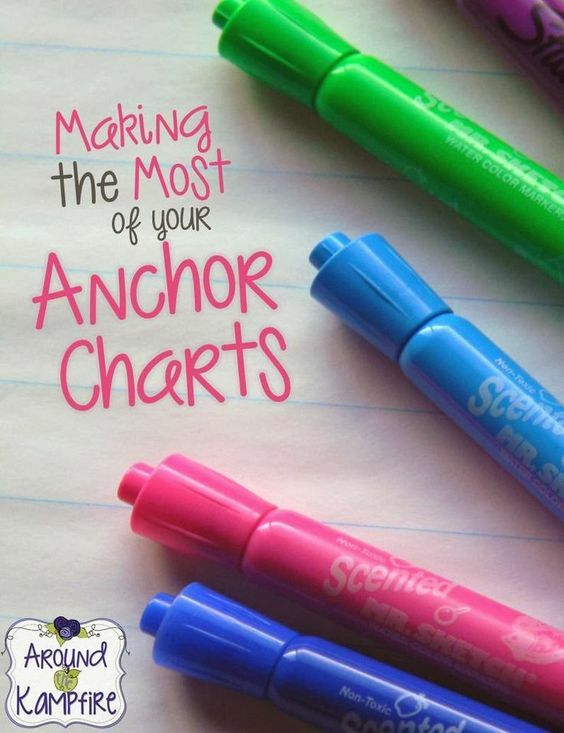 Linda has an awesome post on making the most out of your anchor charts- it is a MUST READ!! Alright! I could probably share 20 more pins with you that I will be taking from as I begin planning for this next school year!! But, I know that we have to keep it to three! If you want to see more from me, come join the party by following me on Pinterest!! That is such a precious writing idea! 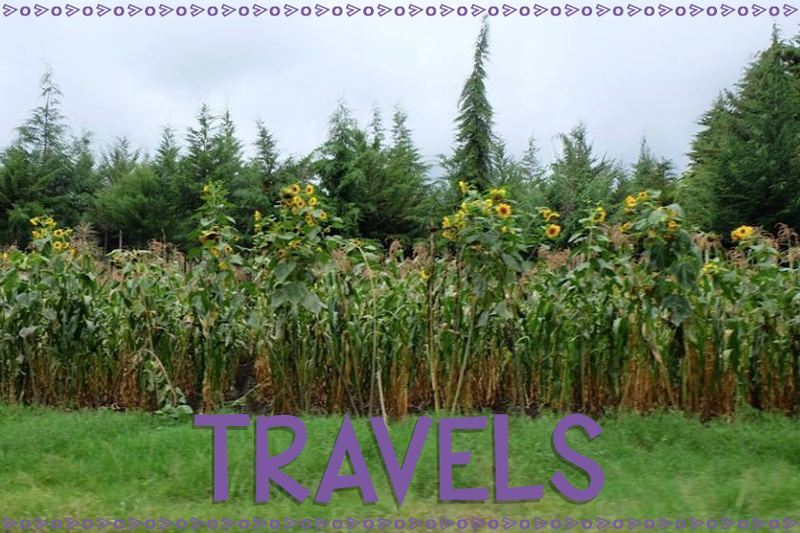 Thanks for sharing and linking up with us! I just wanted to leave you a quick note and tell you that I LOVE the name of your blog. So much! Thanks for sharing your ideas with the world.